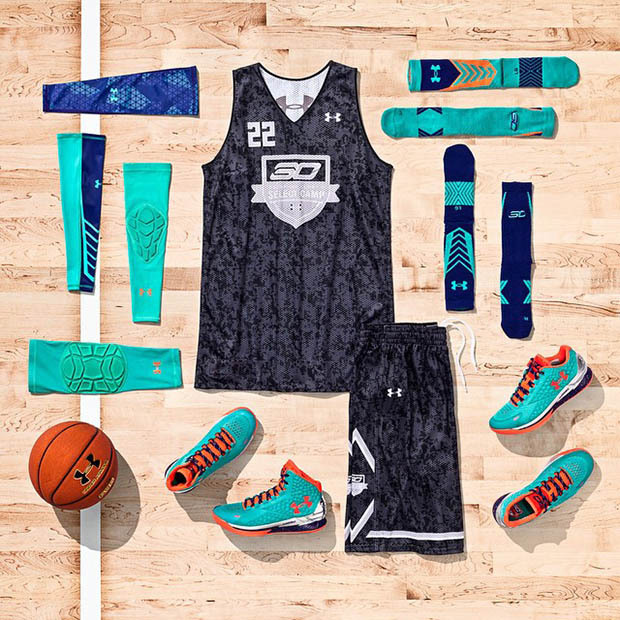 This week marks Stephen Curry’s second annual basketball camp, the SC30 Select which features the top 20 high school point guards in the nation. 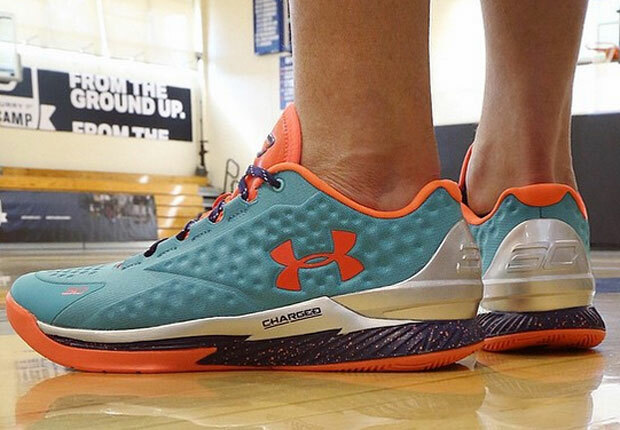 Of course, Under Armour gets in on the event, providing an exclusive UA Curry One Low for all 20 attendants. The special PE low-top edition of the Curry One features a teal upper with silver, plum, and orange accents for a unique and clean take on the summer hooping shoe. Check them out here and stay tuned to the #SC30Select hashtag on social media for updates on the camp all week.